Matching mum and baby pyjama set. A perfect gift for a new mum. 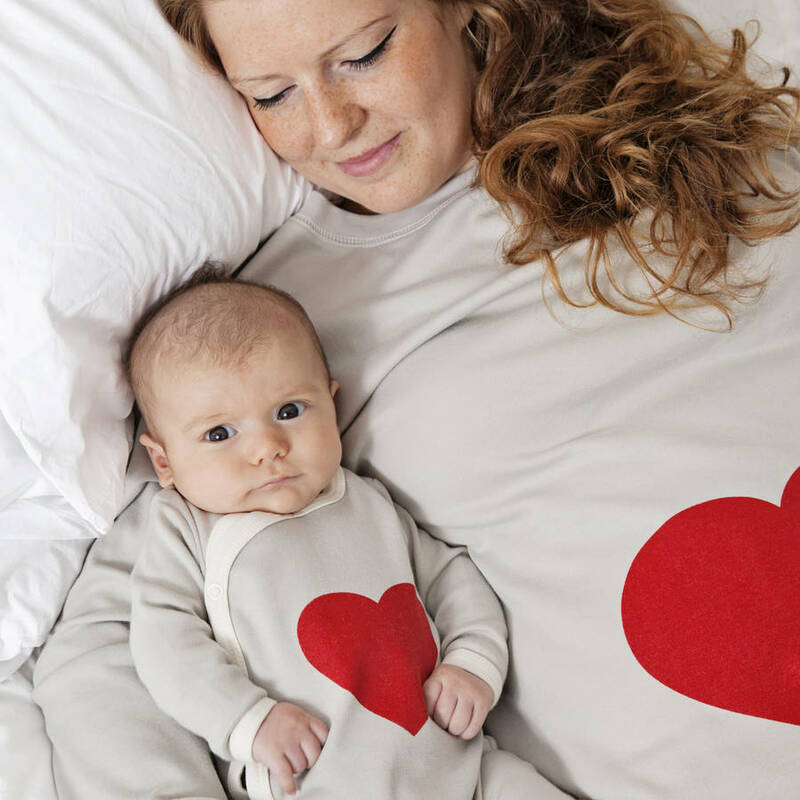 The comfort mum and baby deserve! The perfect treat for a new mum, or gift for a special mum. 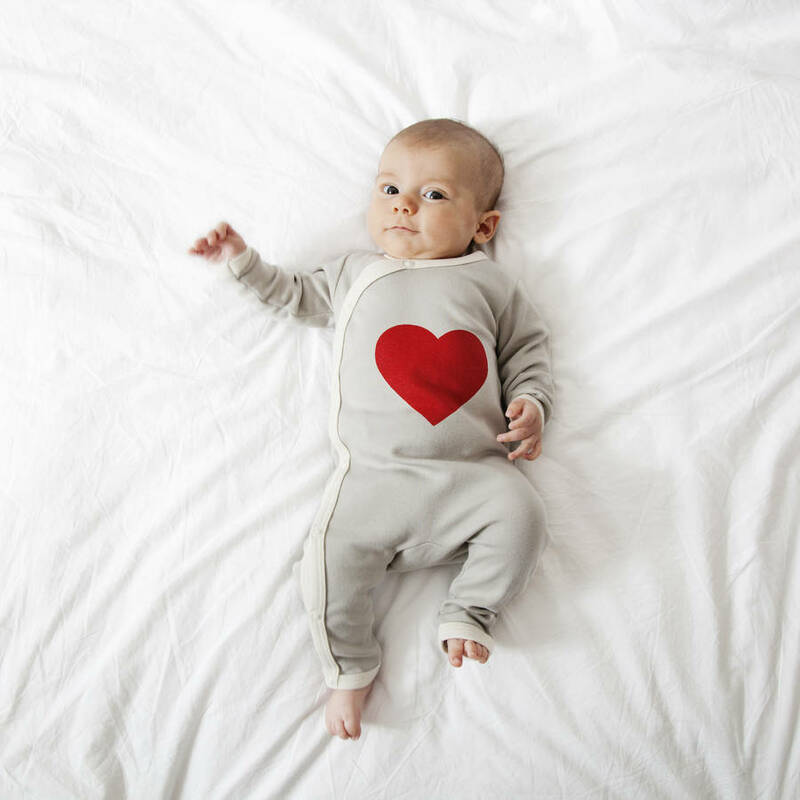 This lovely matching set is made from the softest 100% organic cotton for extra comfort. 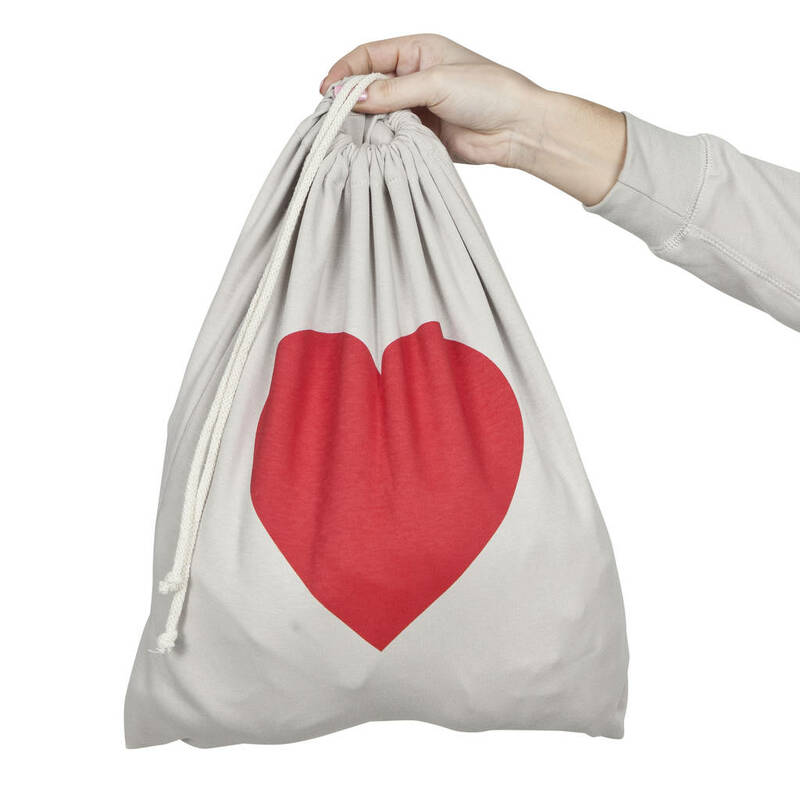 The set comes in a coordinated cotton heart bag. 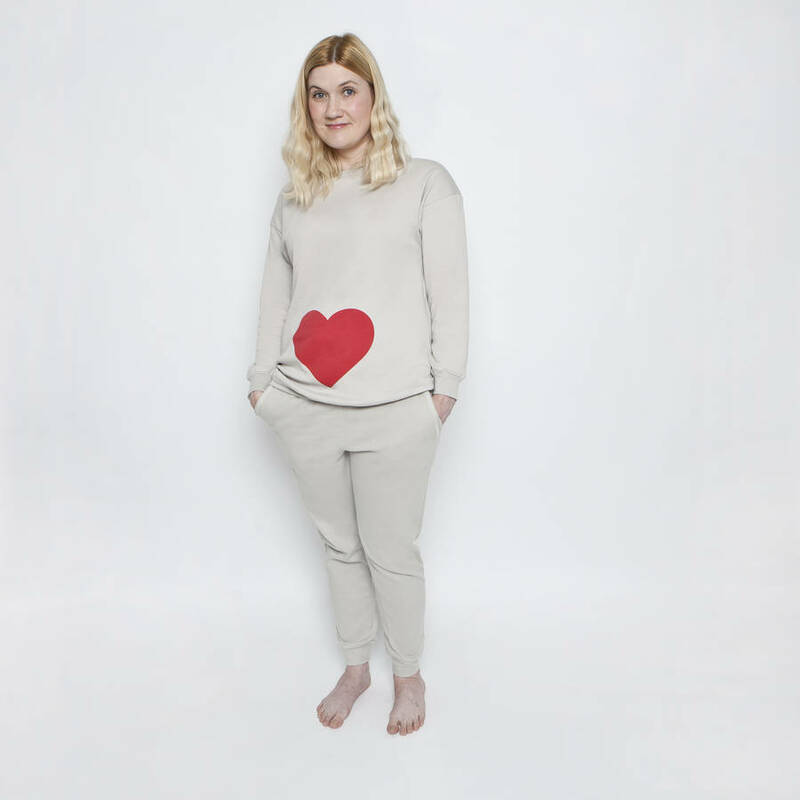 The ladies heart pyjama is a two part set with a pyjama top with cuff sleeve and pyjama trouser with cuff ankle. Avalaible in size newborn to 5 years. From newborn to 1 year they are are romper style and from 1-5 years they are a two part pyjama set. You can also add an additional set for a big brother or sister too. 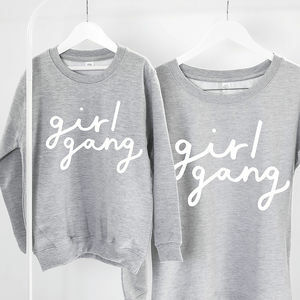 You can add a gift message and request for the pyjama set to be gift wrapped making them an extra special gift. 100% organic cotton and printed with organic dyes. Machine washable 40.